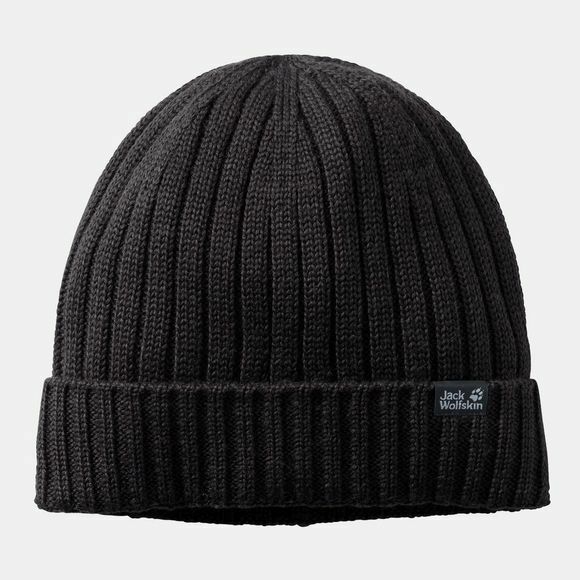 The Mens Stormlock Rip Knit Cap from Jack Wolfskin has a number of important features. The reverse side consists of a Windproof and breathable Fleece fabric that is both soft and warm. The hat is also very breathable, so your head will stay dry even durIng strenuous activities.